The countdown to the final season of HBO’s Game of Thrones has begun and unless you’ve been living beyond the wall for the last 8 years, you’re probably aware of the exuberant excitement for the premiere. One of the joys of the show is the incredible film locations that make us feel like we’re in a real world King’s Landing, Dorne, or other faraway parts of “the known world”. So here it is, the Game of Thrones Real Estate Comparison. Are there castles for sale here? Yes. The Palace Soderini is located within Dubrovnik’s walls. It’s got true royal roots since it was built for an exiled member of Florence’s ruling Medici family. It’ll cost you just over $2.5M. That’s €2.2M. Live like a king in Gilford Castle. With 15 bedrooms and 207 acres, there is plenty of room to spread out. Spend days hunting on your land or fishing in the river that cuts through it. There are stables, a kennel, and a sawmill on site as well. The cost to live here? $3M or £2.3M. Are there castles for sale here? Not exactly. Ait-Ben-Haddou doesn’t have any comparable real estate, so we went to the nearest city in Morocco, Ouarzazate. There you’ll find the over-the-top 7th Art Palace, which was built by a movie producer. Each bedroom is themed after a famous movie, such as Cleopatra and Gladiator. This piece of life imitating art will cost you $2.9M (€2.5M). Are there castles for sale here? Si. While it doesn’t have the Water Gardens, this 10,000 square foot palace with 145 acres of land does have olive groves. Living like the Martells (RIP) will set you back $6.7M (€6.0M). Are there castles for sale here? Mas o menos. Lady Olenna Tyrell (also RIP) would approve of this spot since nobility used to own this nine bedroom palace. It’s also the most expensive home on our list; costing you $11.4M (€9.8M). Even the name – “Palacio de Cordoba” – sounds upscale. The free city of Braavos…er, Šibenik is fresh out of palaces and sword fighting (the palaces have been turned into museums and the swords are in those museums), but you can still get a palatial six bedroom modern villa in this coastal medieval town. You’ll just need to pony up $1.8M (€1.6M) for the beautifully named – and situated – Villa Novitas. Are there castles for sale here? Nope, nothing castle-like here besides a UNESCO monastery perched on a mountain, which is a pretty stunning sight. We’ll admit it: we just picked out the first awesome villa we found. It’s nowhere near Meteora. But it is stunning. Meet The Venetian, situated on the western Greek island of Lefkada. If House Arryn could get a mulligan, they’d probably choose to live here. The price? $2.8M (€2.5M). Not all places are fun and beautiful to visit. There are many places and cities around the world with a dark and disturbing history. And being that it is nearly Halloween, let’s take a trip and visit our 13 scariest places around the world. Moving to a new country is a quick way to experience the full range of human emotion: Excitement, anxiety, sadness…. For those who are on the path to becoming an expat, here’s a fun post on what you can expect to go through. And for all the veteran expats, just think back to when you went through this experience and how good it feels to look back and laugh. 1. You’re moving to a new country?! Super exciting!! 2. You start to panic: Do I have the money for this? You check your bank account repeatedly. 3. The panic continues. OMG there are so many details to take care of! #Overwhelming. How far have you traveled? When my husband and I decided to take the plunge and move abroad we did it right! We moved as far away as we possibly could from New York City and ended up in Sydney, Australia. Now, no matter where in the world we live, it will always feel much closer to home. Despite nearly 24 hours of travel time between New York City and Sydney we still only traveled a total of 10,289 miles, which put us 14,612 miles shy of going completely around the planet. We thought we’d hit that milestone when, back in 2013, we took 3.5 months off from work and planned what we called our “Around the World” trip. The trip started in Sydney and went to the Philippines, Thailand, Morocco, London, New York, Florida, and finally Los Angeles. 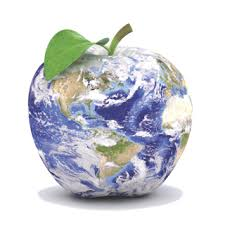 It would take 626,082,286 apples to make it around the world. 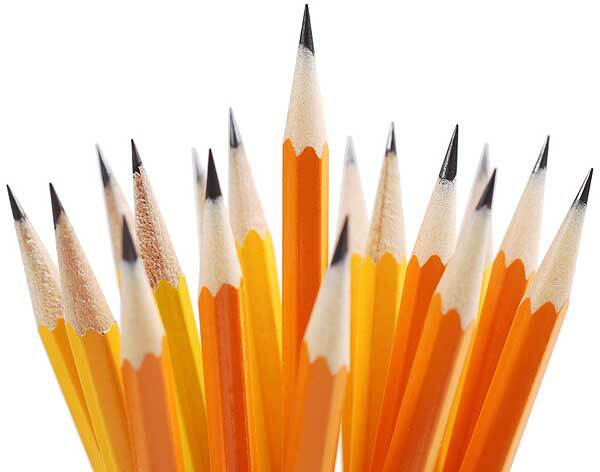 It would take 210,363,648 pencils to make it around the world. 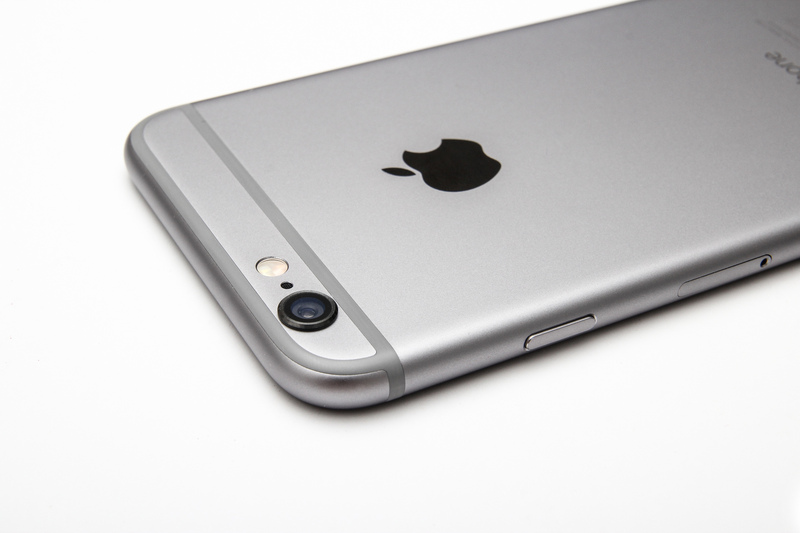 It would take 350,606,080 iPhones to make it around the world. 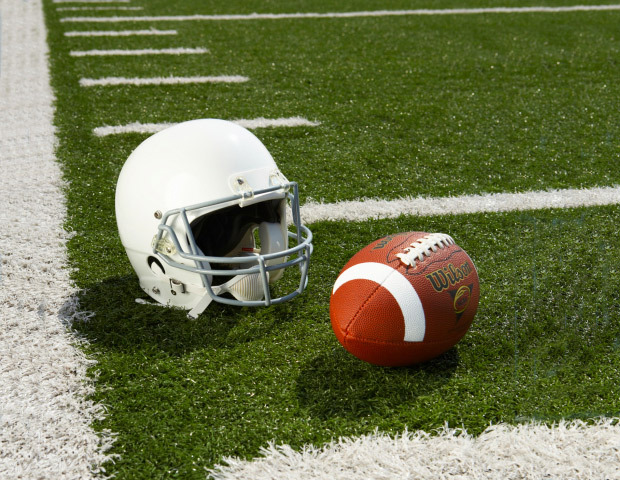 It would take 267,230 football fields to make it around the world. 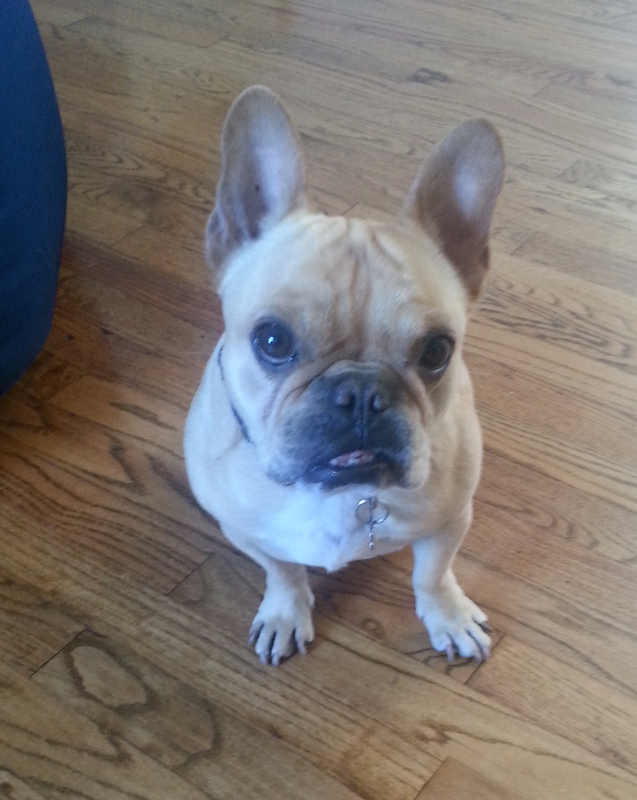 It would take 109,564,400 French Bulldogs to make it around the world. 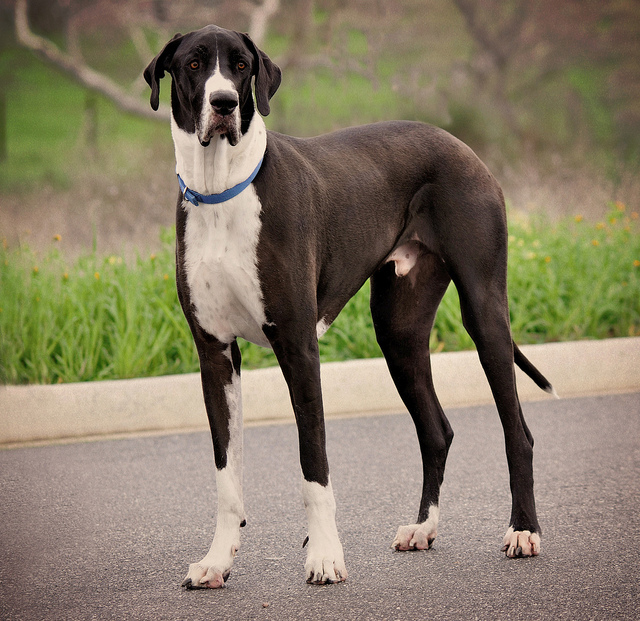 It would take 32,869,320 Great Danes to make it around the world. 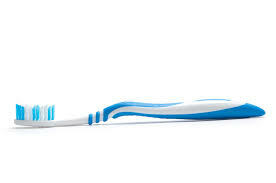 It would take 199,208,000 toothbrushes to make it around the world. We’re interested in hearing from you. Whats the farthest distance you’ve traveled? Getting the opportunity to live overseas is a priceless experience. You get exposure to other cultures, get to try new foods, meet new people, and get the chance to travel to new and exciting places. When I was living overseas in Australia, I took the time to ensure that I traveled near and far in the region. Throughout the years I visited places like New Zealand, Fiji, and Tasmania (yes, I know it’s part of Australia…). These were such memorable years of my life and I will treasure them forever. 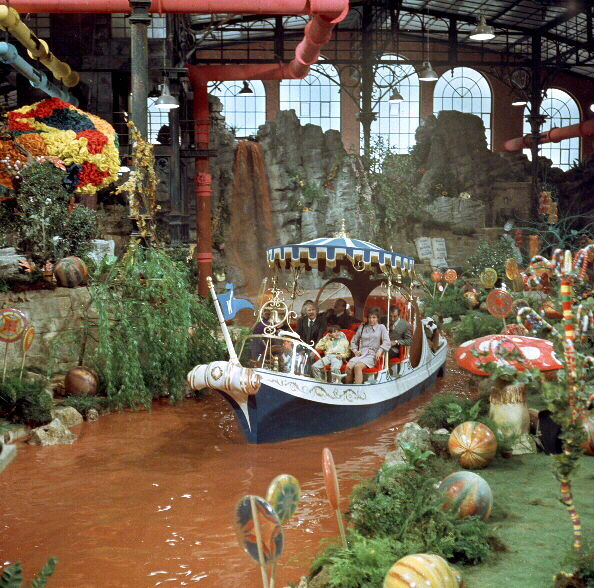 And now that I’m living back in the United States I continue to toy with the idea of one day living in Europe! You could see a new country every month since it’s so easy to get around. Many current and wannabe expats have a bucket list of places they hope to live one day. Here are a few places that, as magical as it would be, will never make its way onto our bucket list and will never get checked off. Home to the superhero Thor. 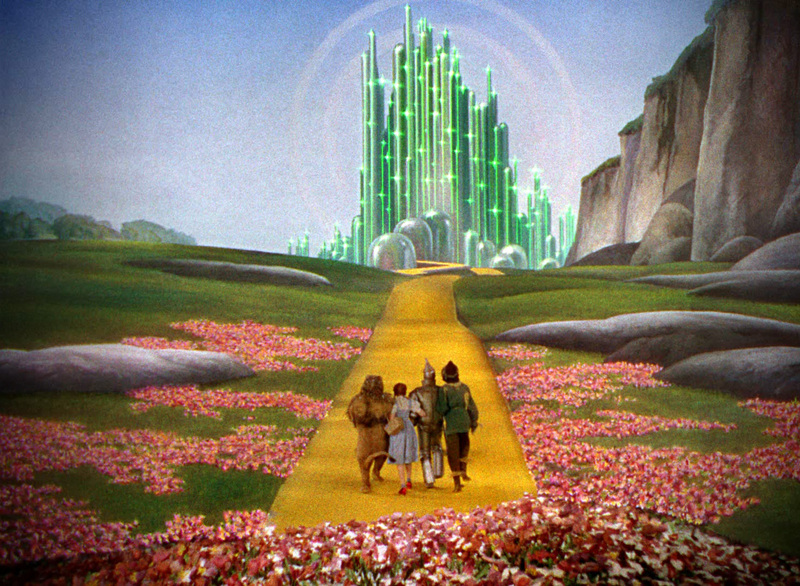 Made famous by the 1933 novel Lost Horizon and synonymous with earthly paradise. 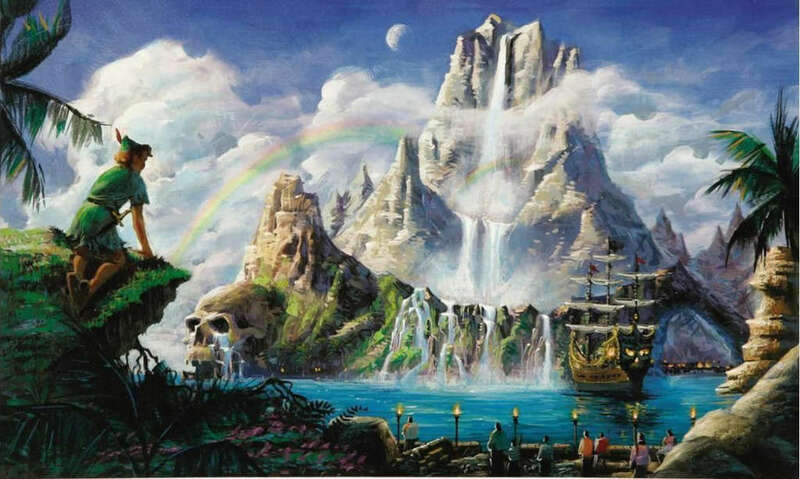 No, not Michael Jackson’s ranch; we’re talking about the home of Peter Pan, Tinker Bell and The Lost Boys. 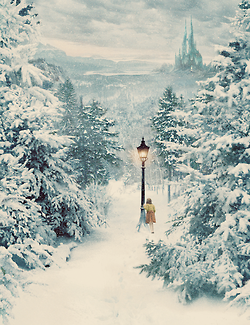 C.S Lewis’ fantasy world of magic, mythical beasts, and talking animals. 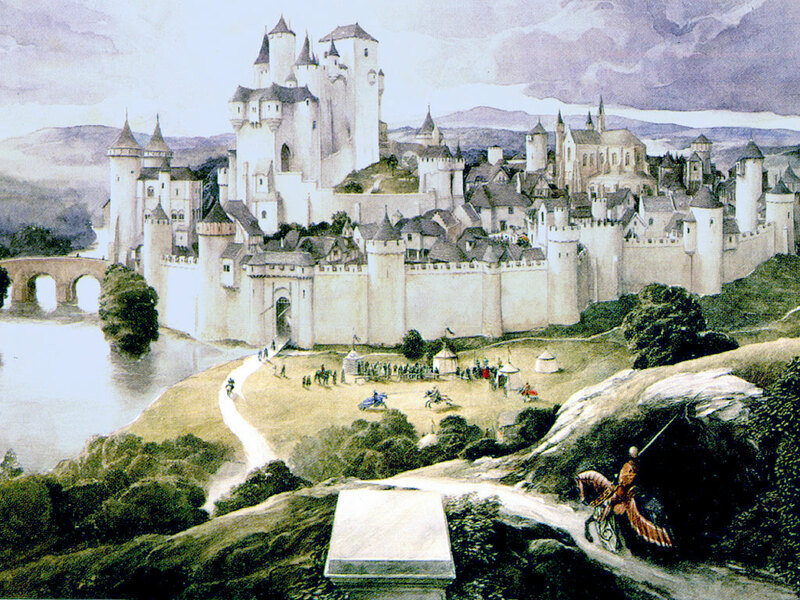 King Arthur’s 12th century castle and court. As Monty Python once said, it’s a rather dull place. 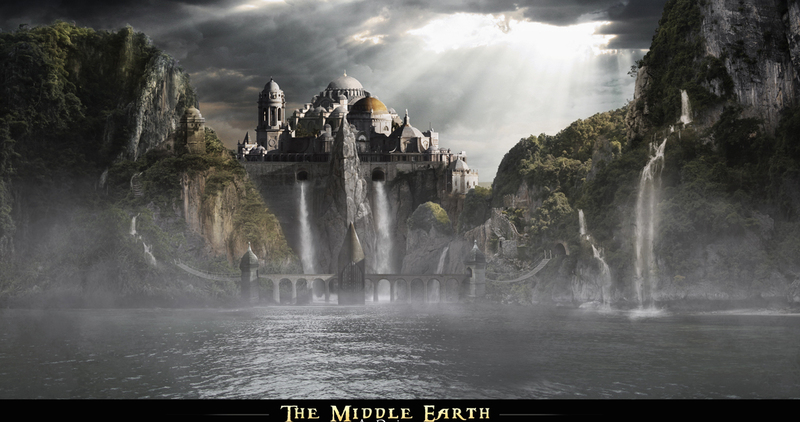 The fictional universe of J.R.R Tolkien’s The Hobbit and The Lord of the Rings trilogy. 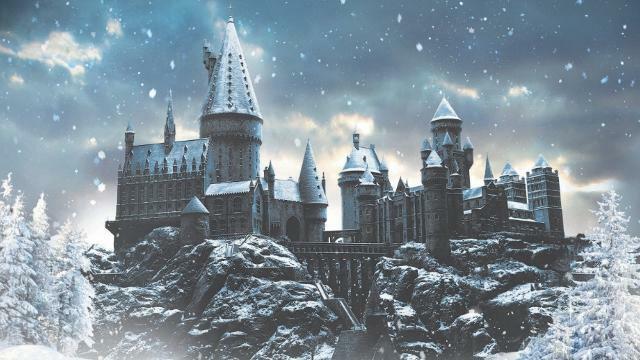 The British school of magic from J.K. Rowling’s Harry Potter book and movie series. 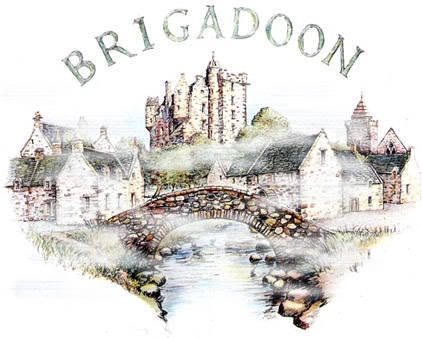 A musical in which two American tourists stumble upon Brigadoon, a mysterious Scottish village which appears for only one day every hundred years. 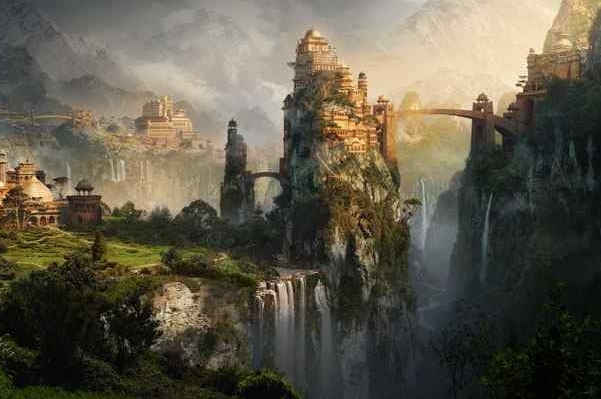 What are some mythological places where you’d want to live? What about real places? Find movers in your area now at GoodMigrations.